Hockey players skate across the ice at the Howelsen Ice Arena. 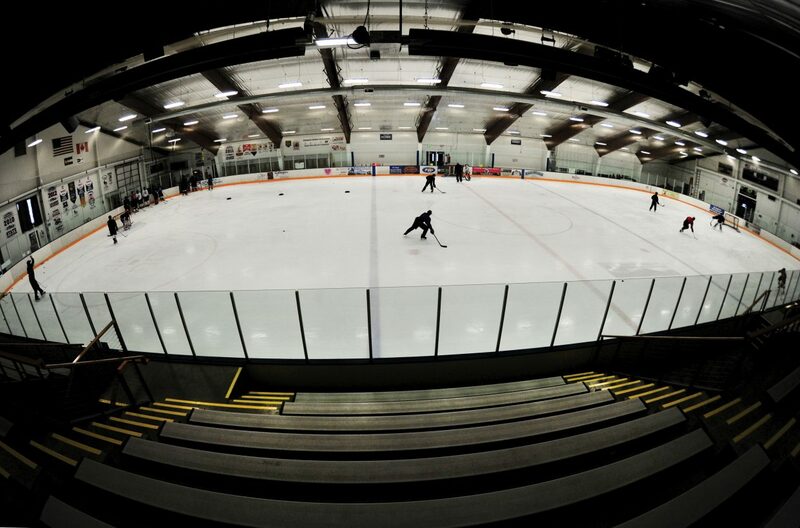 Plans to add a multi-sport facility that includes a second sheet of ice have hit a $1.9 million dollar roadblock. Steamboat Springs — Some of the 16 applications for Steamboat Springs’ lucrative lodging tax revenues were easier to nix than others Wednesday. “Is there a single tourist who would say ‘I’m going to Steamboat because the medians look good’?” Cari Hermacinski asked Wednesday as she and the rest of the city’s lodging tax committee quickly eliminated a proposal to use the annual 1 percent accommodations tax revenue to landscape the medians along U.S. Highway 40 east of downtown. 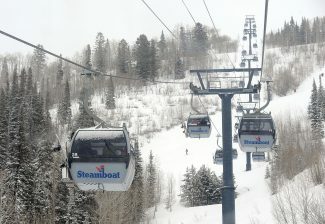 By the end of the committee’s hourlong meeting, only eight of 16 applications remained in contention for the $600,000 to $800,000 in tax revenues generated each year in Steamboat. Proposals that easily made the cut included Haymaker Golf Course’s request to earmark the tax for future capital improvements; a downtown revitalization committee’s plan to build a Yampa River Park and a promenade along Yampa Street; a Steamboat Springs Trail Alliance plan to build 46 new biking and multiuse trail segments and connections; and a plan to expand and enhance the Howelsen Hill city park/Emerald Mountain complex. The other surviving applications include a proposal from Friends of the Chief to refurbish the historic downtown theater; the Old Town Hot Springs’ plan to use the tax to fund a major expansion and renovation project; the Friends of the Yampa’s proposal to embark on major improvements to the Yampa River; and the city’s plan to purchase more open space. During Wednesday’s meeting, all of the proposals were written on a whiteboard, and committee members gave each proposal a ranking from one to three. Applications given a one were the most desirable, and the ones given a three were the least desirable. 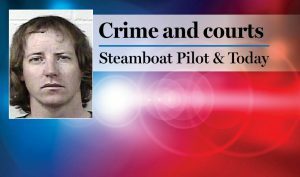 Some proposals, like the median beautification project and another to use the tax to add more public restrooms in Steamboat, quickly garnered twos and threes and were nixed easily. 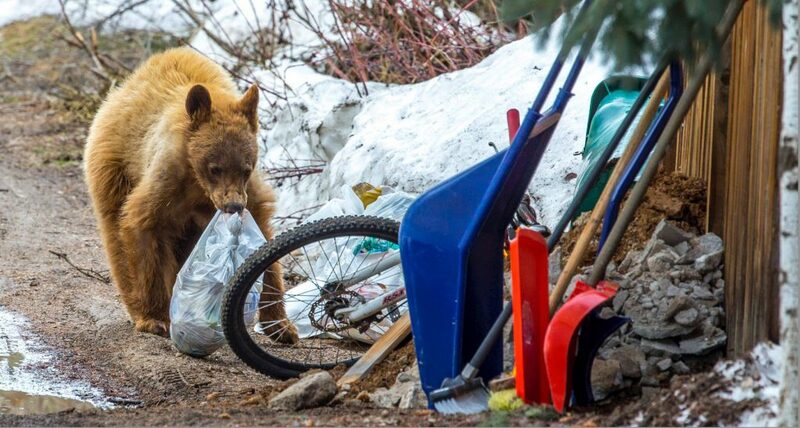 Others, like the one from city staff to purchase six open space parcels to enhance recreation in Steamboat, hung on after members of the lodging committee defended the plan’s value. “This is something I thought could be really big for tourism,” Holiday Inn of Steamboat Springs owner Scott Marr said, adding that additional trails and river access in Steamboat easily would attract more visitors to the Yampa Valley. When evaluating the proposals, committee members consistently inquired about how broad of an appeal the projects had and what type of a track record the applicants had in the community. 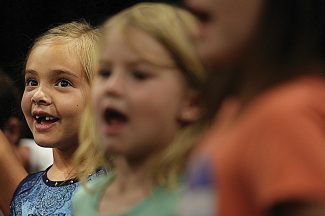 Why didn’t Perry-Mansfield Performing Arts School and Camp’s request to build a new community performing arts theater make the cut? “Public funds to private entities isn’t the best use of our funding,” the committee agreed. 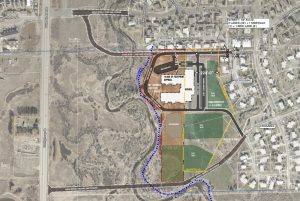 And what about the Steamboat Springs School District’s proposal to build a new community sports field? “I don’t think the school district has done a good job of opening up their amenities to the community,” committee member Tom Ptach said. The eight finalists will be invited to meet in March with the lodging tax committee and give public presentations. 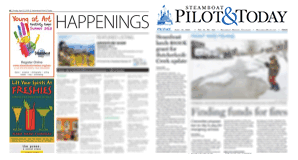 The committee then will choose one of the proposals to recommend to the Steamboat Springs City Council.